Clover is the new colour for this winning Appaman outdoor vest. It's perfect for season transitions when the weather is impossible to read. 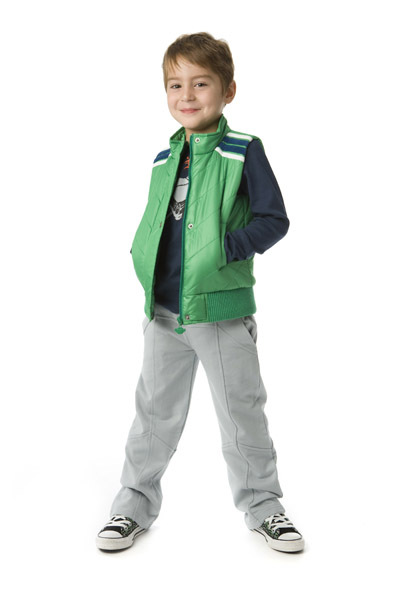 He can throw on his favourite hoodie, top it with this vest, add a hat and voila, he's all set to go! (Also available in vintage black.) Sold out.